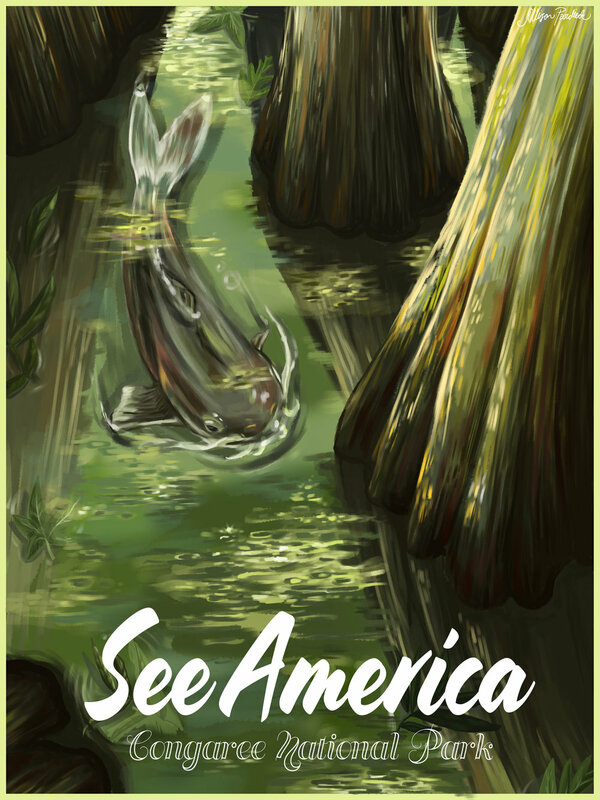 Created for the See America project, in conjunction with the Creative Action Network and the National Parks Service. Available for purchase as a poster here. Satiric movie poster for the movie Alexander. Satiric movie poster for the movie Barbarella.